Welcome to Solar do Minho where the fine cuisine, warm, inviting ambiance and impeccable service flawlessly combine to create a rich and authentic Portuguese dining experience. During lunch and dinner hours, the aroma of flavorful sauces, fragrant spices and slowly roasting Rodizio waft from the kitchen through the dining room hinting at the delicacies to come. Always a wonderful choice for lunch or dinner, our restaurant offers fabulous food, generous portions and wonderful value in a comfortable, family atmosphere. Our menu is based on only the finest seafood and meat and the freshest seasonal produce, all meticulously prepared and pleasingly presented. 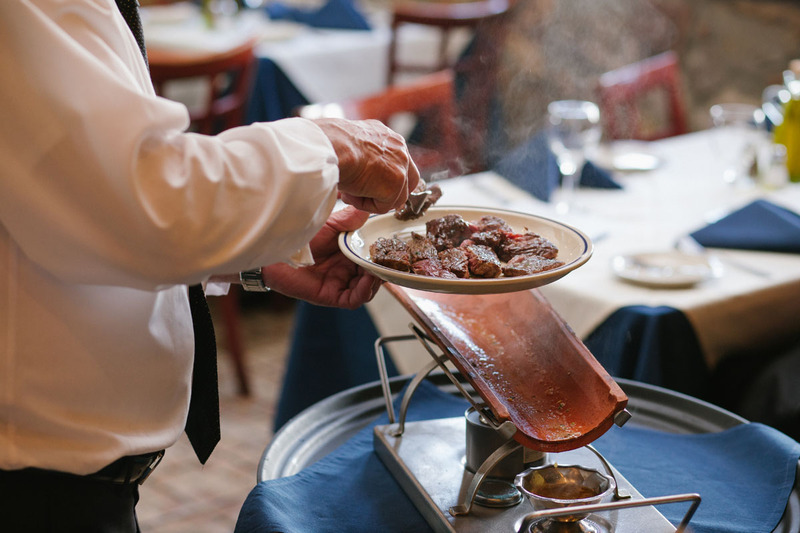 Our cuisine is the result of years of dedication and training and our Rodizio was voted the #1 Rodizio of New Jersey by The Star Ledger. Within the restaurant, our private party room graciously accommodates up to sixty guests and is the ideal choice for exceptional business and social events. Delicious, affordable off-premise catering is also available for every occasion. From our family to yours, we invite you to visit soon and experience for yourself all that Solar do Minho has to offer!